Plywood Present Craft Shapes ? Ready to craft and decorate. 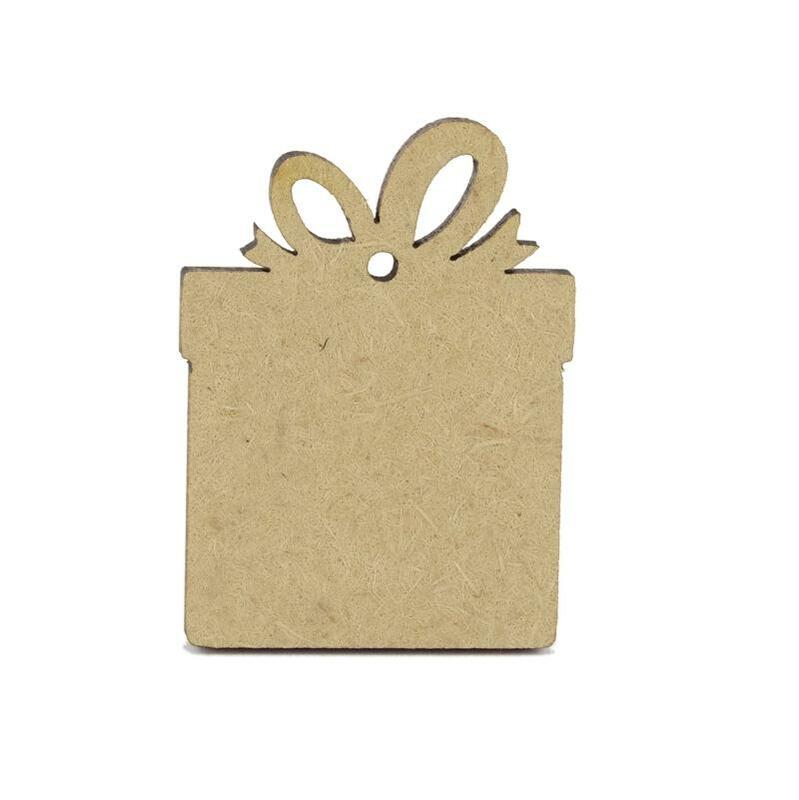 4mm thick wooden Present shape tag. 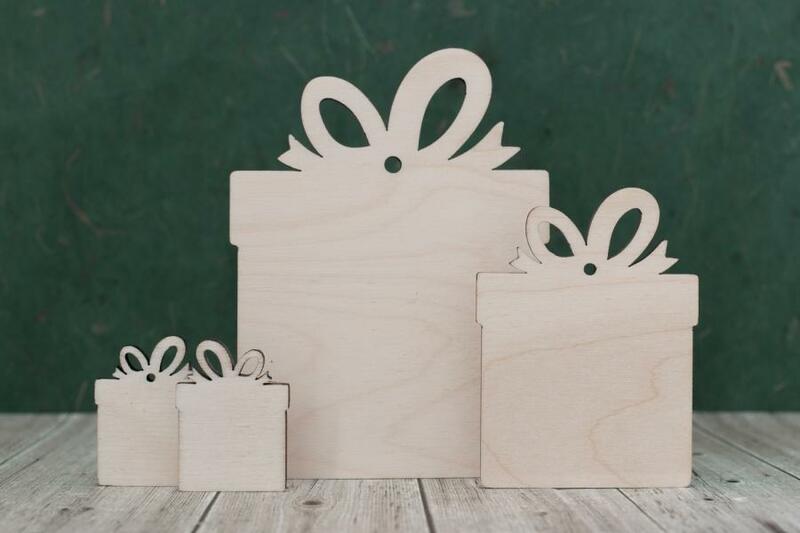 Don't forget, if you would like your plywood present craft shape in a different size, or would like bulk supplies, please get in touch with us and can cut them for you. 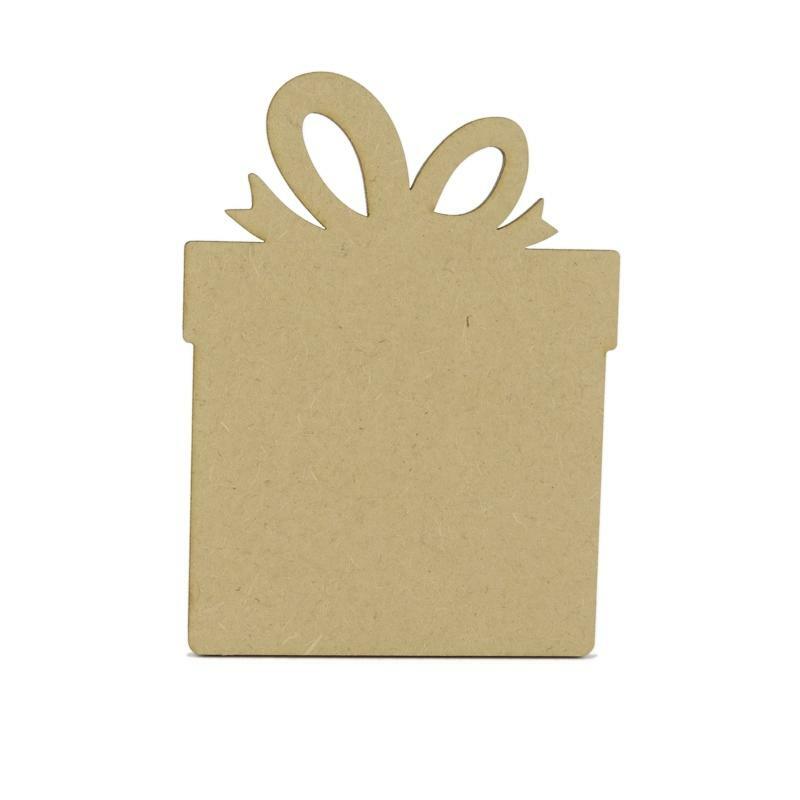 Our present craft shapes are laser cut from 4mm birch plywood. They are lightly sanded before they leave our workshop so they are ready to craft and decorate in your favourite way. These present craft shapes are perfect to paint, decoupage, colour in or use pyrography. They make lovely plaques, tags, decorations for around the home and can be used as embellishments for other craft projects.